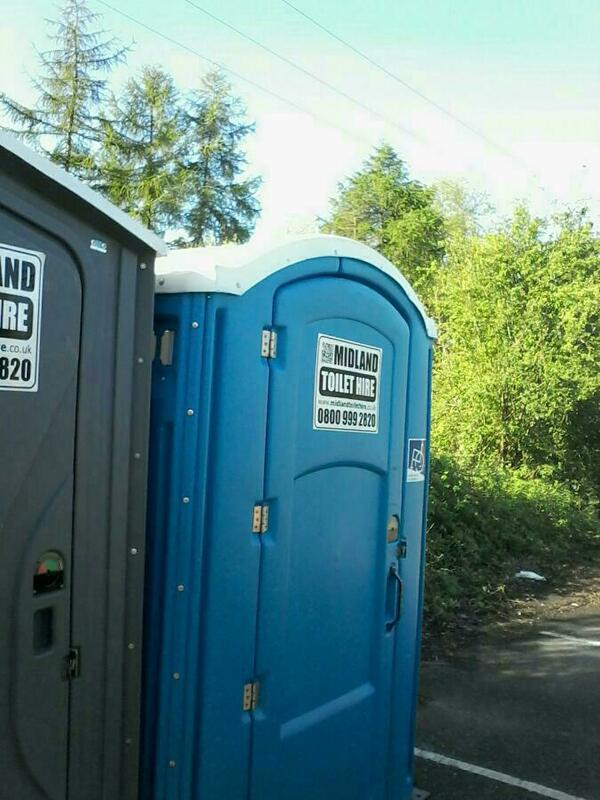 Surprisingly, the portable toilet industry is booming these days. More and more people are needing them and the business has begun to get very competitive. With so many choices of toilet and the various different types that you can choose from, it’s hard to know if you should buy one and what it will gain you. Whether you host festivals, campsites or own a worksite there’s a type of portable toilet for you! Once you know the right one, it’s about whether or not it’s going to be the right choice. You need to service them and keep them clean, meaning there’s lots of ways that you need to keep care of them. Is it worth buying one or should you look for alternatives? Read on for the pros and cons of your choices. Owning saves you money on renting: So you want to make the purchase but aren’t sure if it’s worth the money since you could just rent a portable toilet should you ever need one. 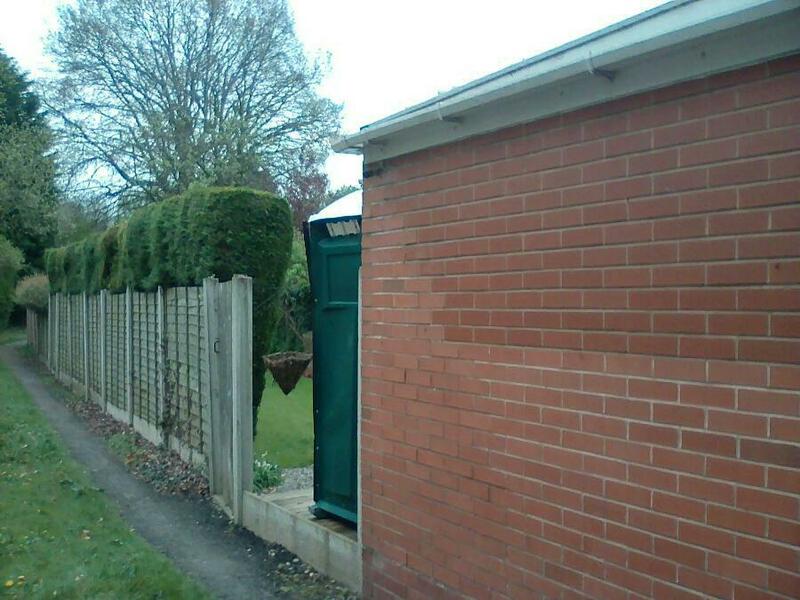 Whilst this will save you the money of having to buy a whole toilet, this can eventually add up in the long run. Renting is going to collectively add up over time and if you need to do this often then you are eventually going to end up spending over twice as much collectively on renting than if you just bought and serviced your own every time you need one. Making the investment is worth the thought, you can even rent yours out should you ever not need it. Huge variety: Most people think that each portable toilet is exactly the same kind of disgusting, unclean, smelly toilet that they don’t want to use. The generic idea that a portable toilet has to be low in hygiene and cramped is long outdated as there is so much variety in the types of toilet you can get. From an eco toilet to a toilet with in-built heating, there are so many options for you to choose for and certainly worth looking into. It’s up to you to decide which is the best for your money. 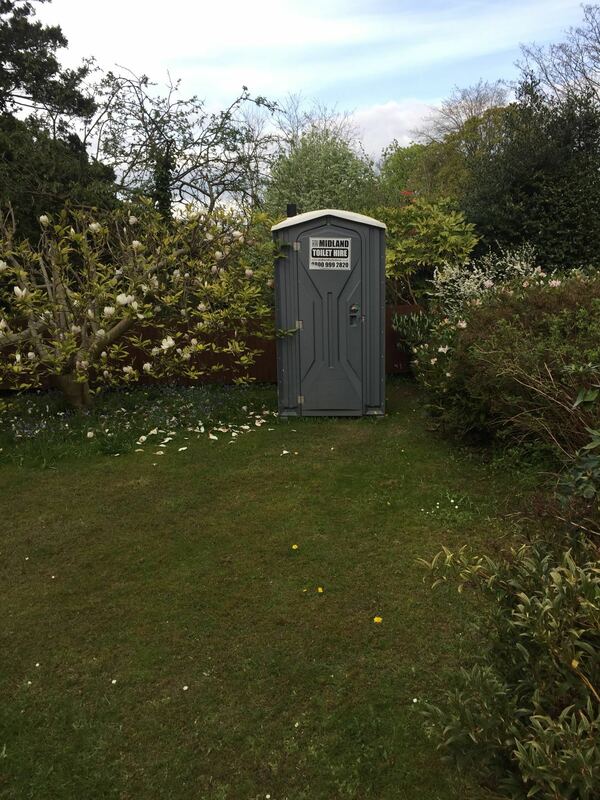 Mobile: As is the purpose of a portable toilet, they are very versatile and portable meaning you can take one wherever you need and get right to using it. The amount of services and purposes you can use for it really is endless. 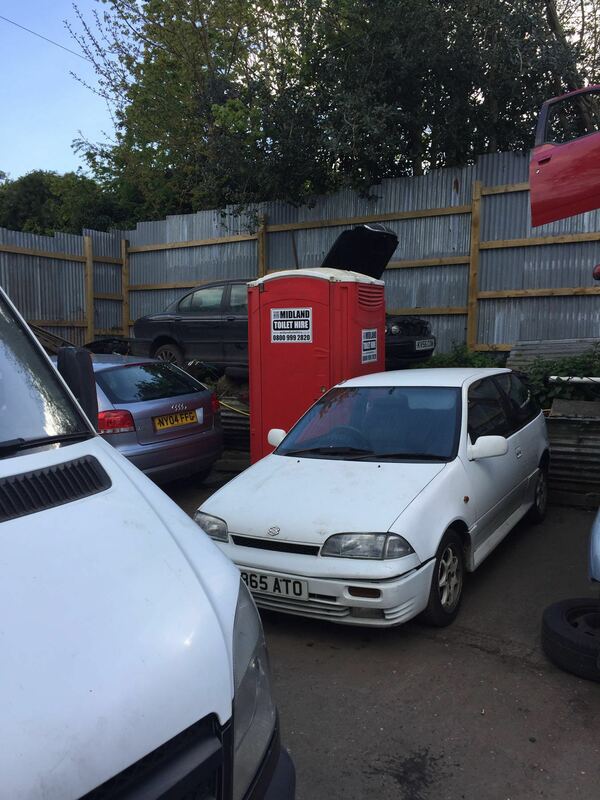 You could even rent your toilet out should someone need it and you’ve got it away in storage for the time being to return your investment. 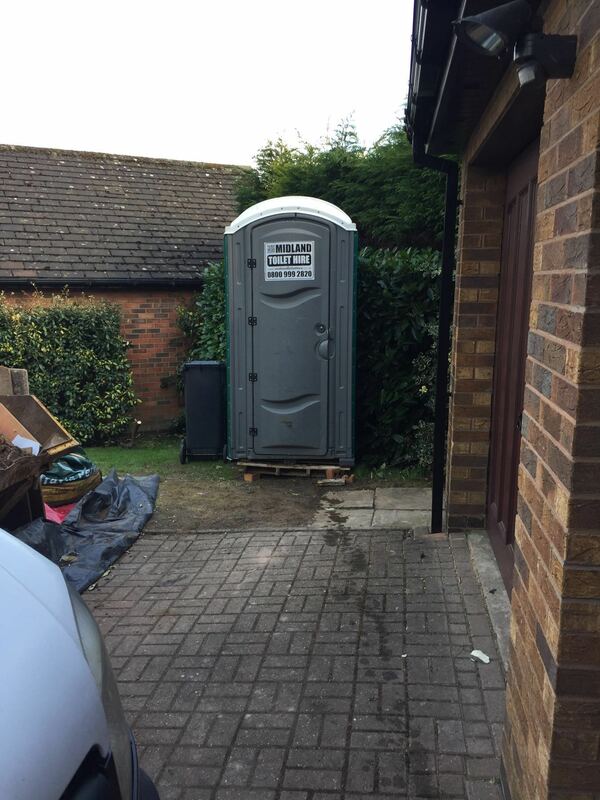 These toilets offer you the freedom of moving them around between sites and places, making them ideal for any situation you will need, construction companies and campsites etc. An investment into a portable toilet won’t be one that is wasted as it practically pays for itself. Long lasting: A portable toilet is a sturdy investment. They are solid things are have usually been manufactured to last years upon years. Whilst buying one is at first a hefty price to pay, over the years that investment is going to be worthwhile. In alternative to renting a toilet over and over which is going to collectively cost you a lot of money, buying your own is a one-time payment which you will then have for years providing you treat it correctly and keep it clean. 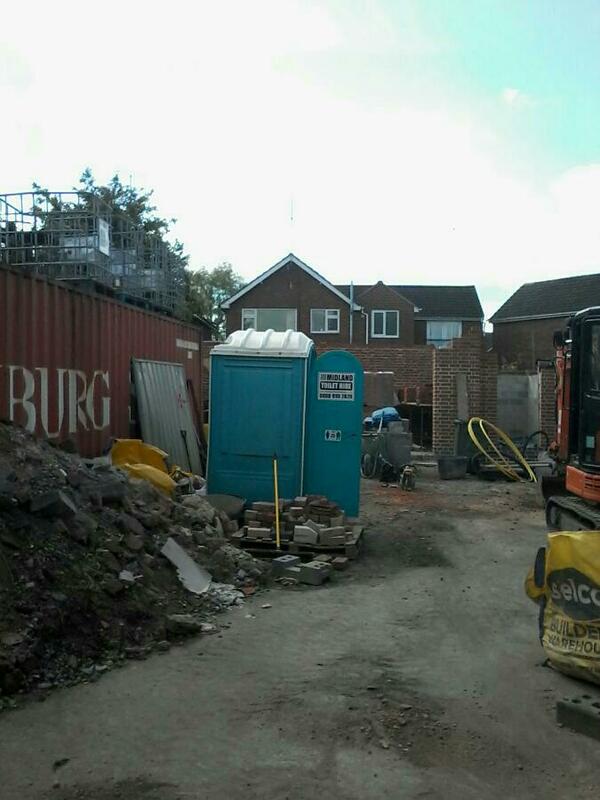 Storage: When not in use, you’re required to store away your portable toilet. This means that you need a place to keep it when you don’t have it out on a site or have nobody to rent it out. This can be a problem as they are relatively large things. Finding a place to store one can be tricky and may cost you more to buy storage but overall shouldn’t be too much of an issue. Cleaning: A vital part of owning a portable toilet is keeping it clean and usable for the people who are going to be using it. When renting, this is usually taken care of for you but you’re going to have to make sure that you can keep your own toilet clean on your own accord. This can be difficult at first but with a little research you can find that there are people who can maintain it for you that you can hire. Cleaning is probably the hardest part of maintaining a portable toilet as you want it to last as long as possible and be usable for people on the site but it isn’t a huge problem as people can maintain this for you.